Allstate Locksmiths are proud to provide professional locksmith services right across Adelaide and surrounding regions. Our fleet of fully equipped vans are on the go across the whole state, with our experienced technicians ready and able to help you with all your locksmith needs. Allstate locksmiths was established over 20 years ago, so you can be sure your locksmith knows all the tricks in the trade to make sure your lock issues are solved as fast and efficiently as possible. We bring our decades of experience with us, and provide fast, efficient service no matter what your situation presents. 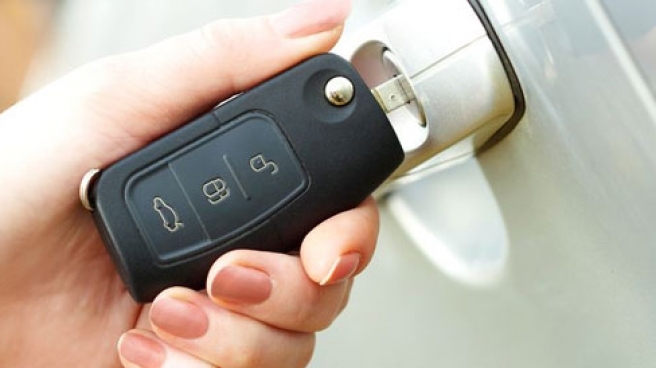 Whether you have locked yourself out your car, lost your house keys, need a lock replaced or simply want some spare keys cut, our professionals have the tools and knowledge to find the right solution for you. Our mobile vans are always on the go, and we understand how important it is for your property and vehicles to be safe, that’s why we provide service to the metro area 24 hours a day, 7 days a week. 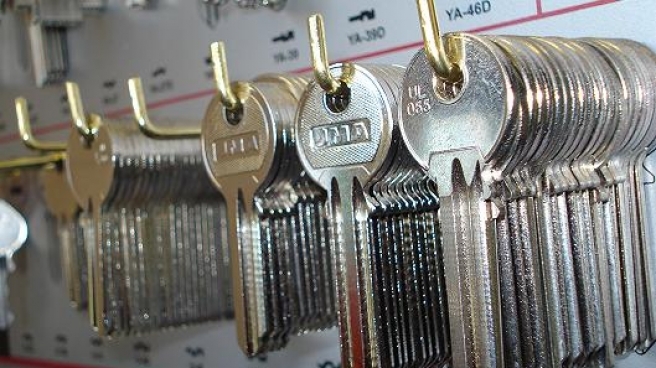 If you are requiring emergency locksmith services our technicians will get to you as soon as possible. Gawler, Elizabeth, Munno Para, Surrey Downs, Gilles Plains, Wingfield, Port Adelaide, Semaphore, Salisbury, Golden Grove, Valley View, Port Adelaide, Alberton and Mawson Lakes. Adelaide Hills, Goodwood, Unley, Mitcham, Campbelltown and Athelstone. Findon, Henley Beach, Woodville, West Lakes, and West Beach. Plympton, Edwardstown, Glenelg, Brighton, Edwardstown, Reynella, Woodcroft, Aldinga, Victor Harbour, Sellicks Beach, Goolwa, Morphett Vale, Victor Harbour, Flagstaff Hill, Happy Valley, and Goolwa. 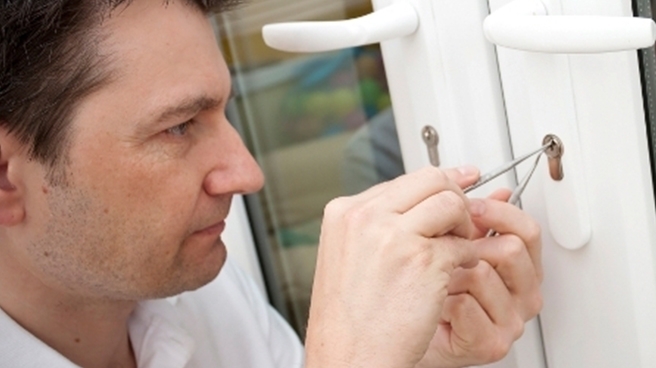 Visit our services page to see a full list of suburbs Allstate Locksmiths service. 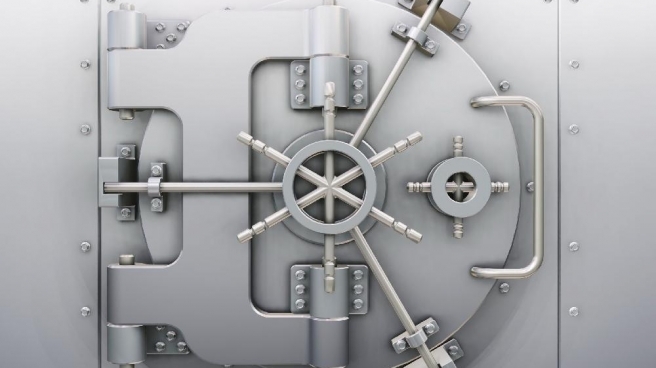 Your safety and the safety of your property is paramount, that’s why Allstate Locksmiths is dedicated to upholding its reputation as the most trusted locksmiths in Adelaide. Our experienced technicians offer full service solutions and can help 24 hours a day, seven days a week. We use only the best equipment available so you know you are receiving quality products and service. Have a look at our services to see if we can provide the solution you are looking for, or call our friendly Allstate Locksmith team on 0403 868 697 to discuss your needs and book a van. Being locked out of your car is always an embarrassing situation. I was glad and surprised with the quick response Allstate Locksmiths were able to rectify the situation and get me back on the road. Thanks heaps. Copyright © 2018 Allstate Locksmiths. All Rights Reserved.